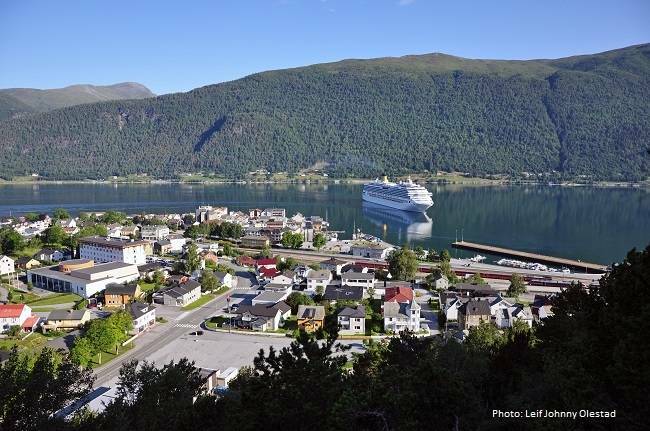 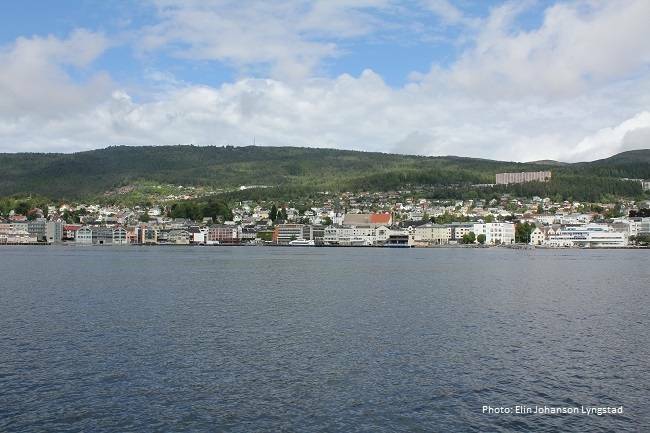 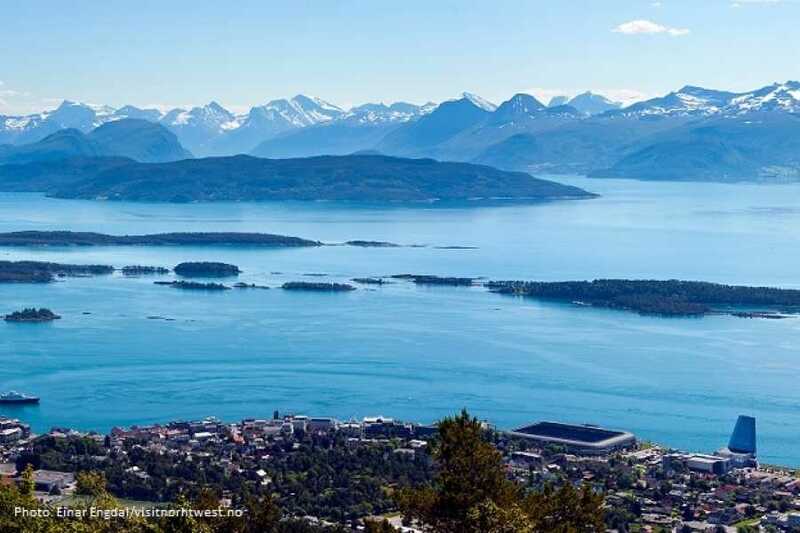 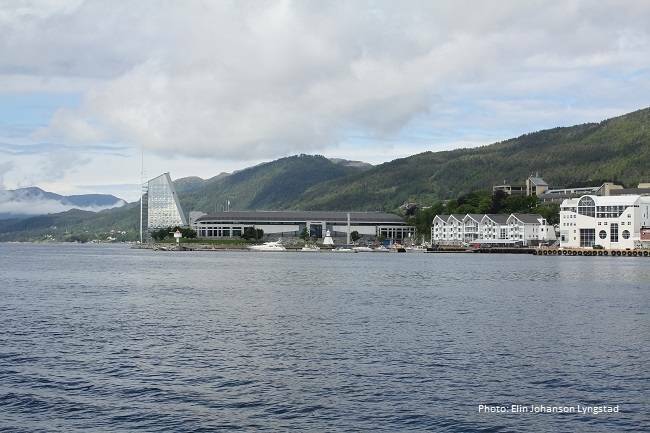 This trip takes you from Åndalsnes to Molde and is a great option if you arrive at Åndalsnes by train and want to go on to Molde. 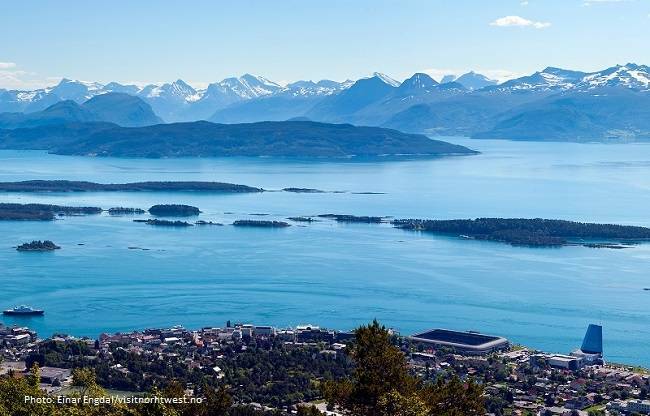 The bus goes via the Åfarnes – Sølsnes ferry to Molde. The bus goes on the ferry and continues to Molde. The tour price includes the ferry ticket.